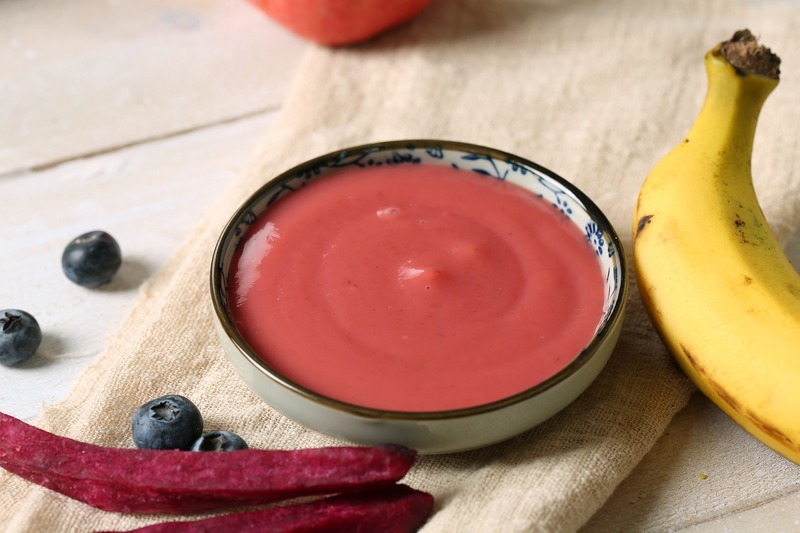 Why You Should Be Cooking Homemade Baby Food! The results from a study by the Clean Label Project found that two-thirds of baby food in America contained arsenic and other toxic chemicals, with 80% of baby formula on the market also testing positive for arsenic. With this mind, making your own baby food is one of the healthiest options to choose as a parent. We all want to keep our kids healthy and by picking the ingredients and making food that is free from preservatives can give you peace of mind that you’re giving your child the best start in life. 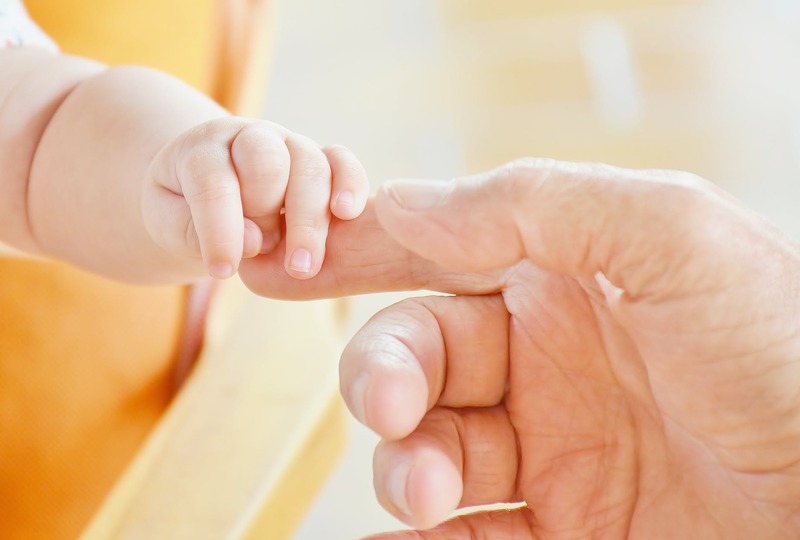 If you choose to prepare and make baby food at home, the chances of it being less expensive than buying supermarket-bought baby food are very high. While it might be time-consuming initially, it isn’t hard to create organic alternatives using a food processor to batch cook healthy baby food for storing in the freezer to use another time. Most baby foods will last three months in any freezer of your choosing, so it’s easy to keep on top of daily meals and save yourself money at the same time. Just ensure you follow safety guidelines for preparing, storing and reheating food. One of the greatest advantages of producing your own baby food is that you can have total control over what ingredients go into the food. Your dishwasher will thank you for using natural foods in your baby’s bowl. Selecting healthy vegetables, grains, meat, and fruit means you are drastically reducing your baby’s exposure to additives, salt, sugar, and high-fat content. Consequently, making food from scratch means you are giving your baby fresh and nutritious food that tastes great and there are plenty of recipes to help you along the way. In comparison to store-bought products, creating a balanced menu for your baby will help them learn to enjoy a broader variety of food types. 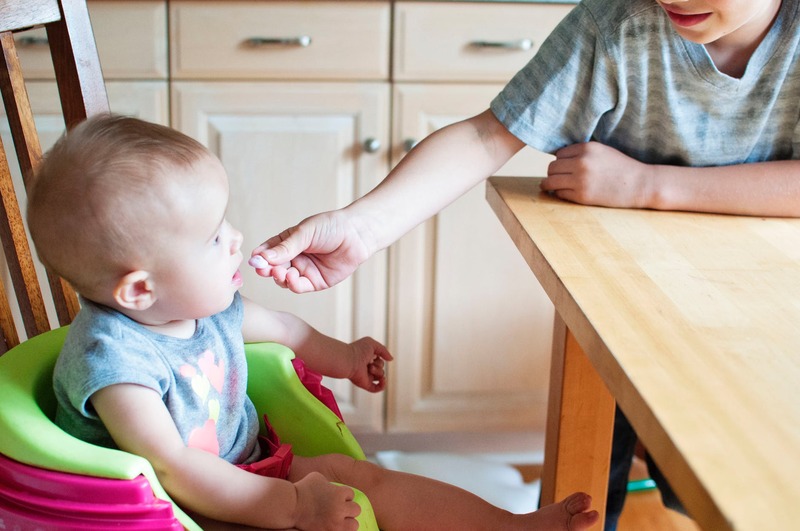 It can also mean that the baby grows up to be more familiar with eating the same food as everyone else in the family which can help towards having a less picky toddler when it comes to eating. By opting for making homemade purees, you’re introducing the baby to new flavors and eating habits that they will grow to love. While each parent’s situation is different in relation to how much time can be spent cooking and how much money is available to buy fresh food, choosing the homemade option can lay the groundwork for a lifetime’s healthy approach to food.